We are delighted having you on our website. Actually, we have been looking forward to having you on this page. 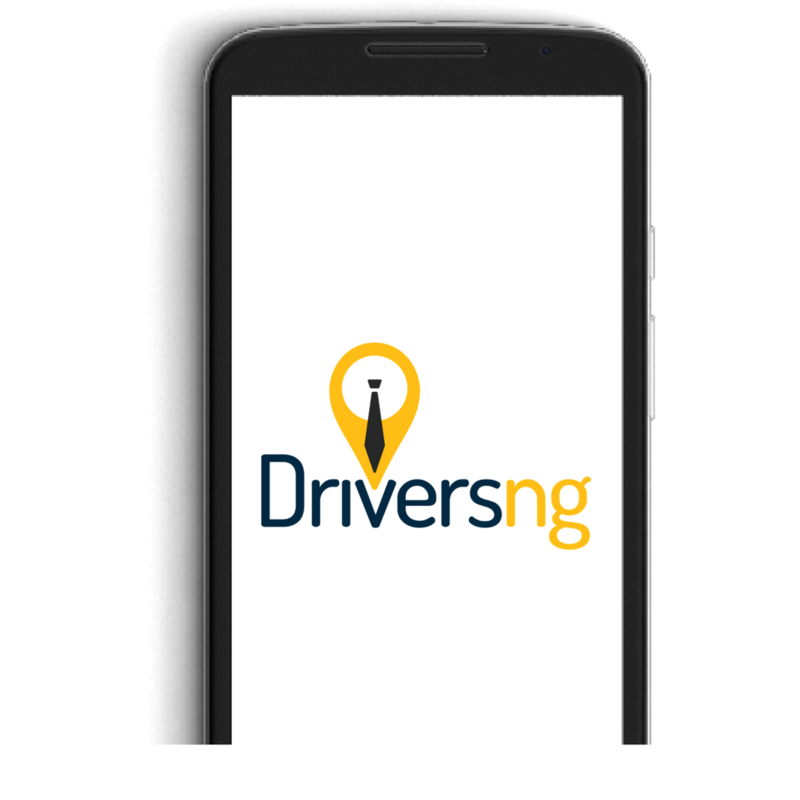 DriversNG is a fast growing transport tech company, with operations in major cities in Nigeria and expanding to other African cities. Our business has more than a billion dollars potential. We have proofed our model with an awesome team making this happen already. You don't need to have everything, but with your network and resources, you can support DriversNG with the required partnership to create more impact in Africa. Of course supporting DriversNG is meeting your objectives too. Your vehicles, networks, spaces, in Nigeria and Africa at large can help millions of users in experiencing DriversNG value proposition. Join us as we launch the future of transportation management in Africa!